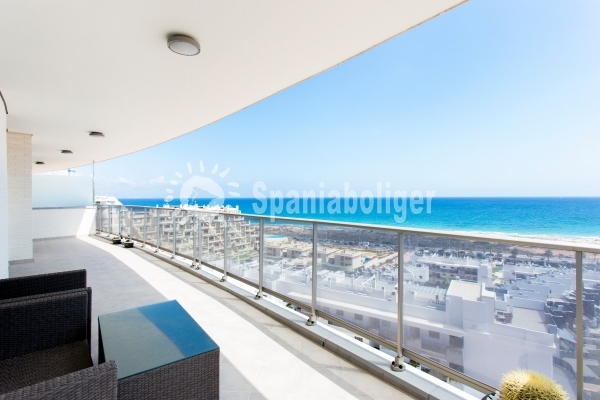 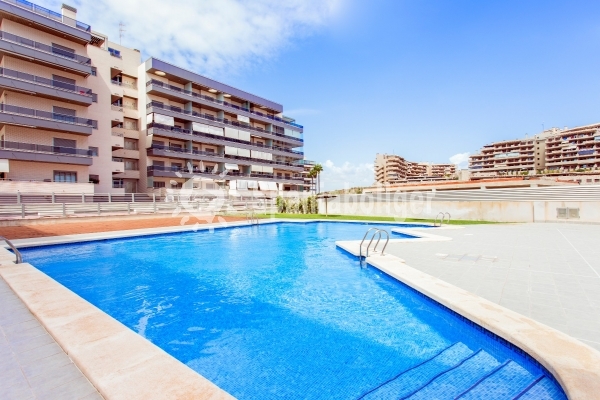 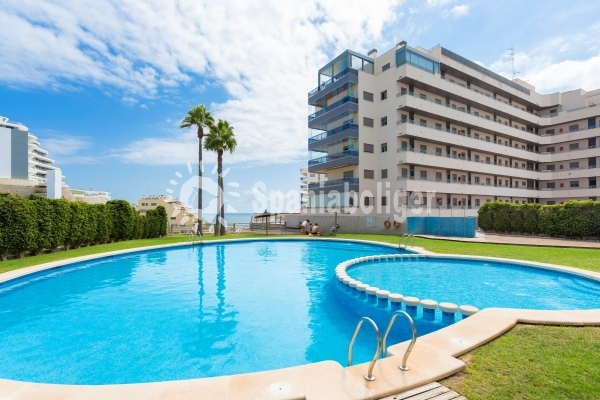 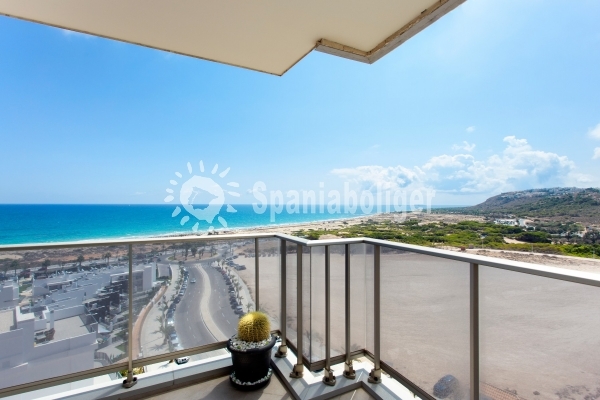 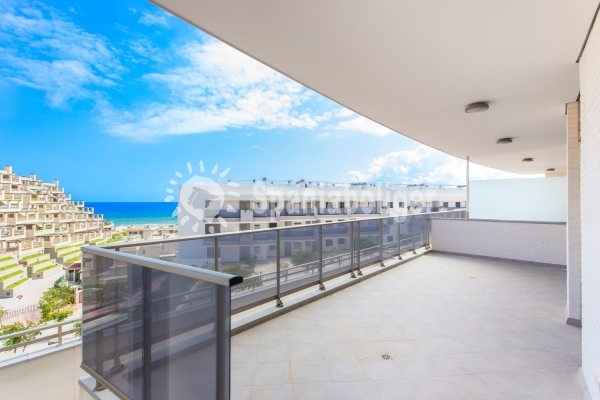 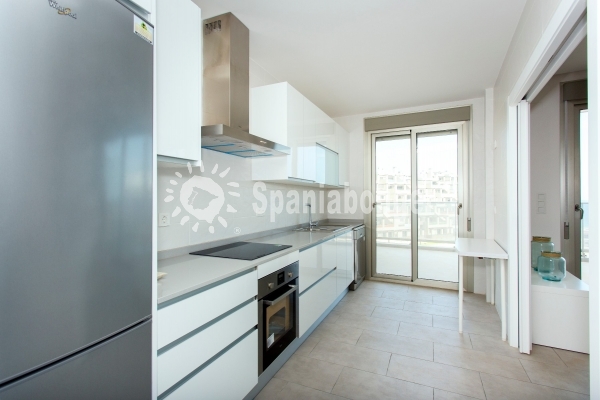 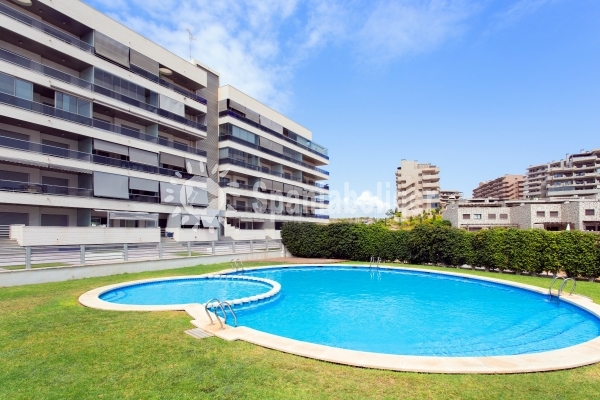 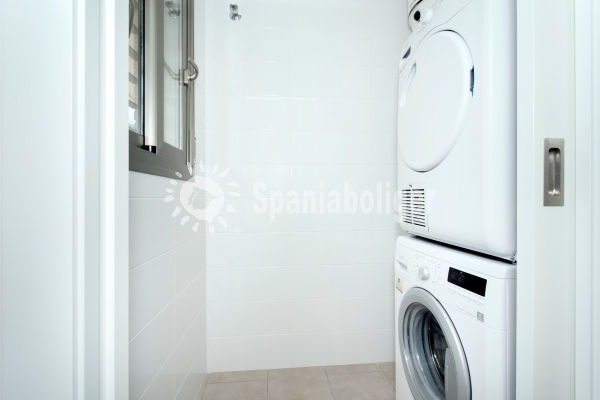 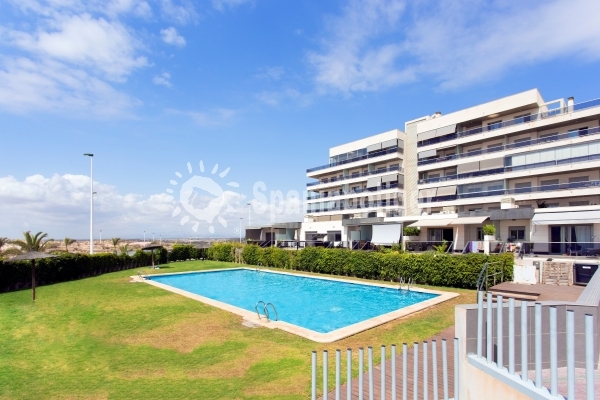 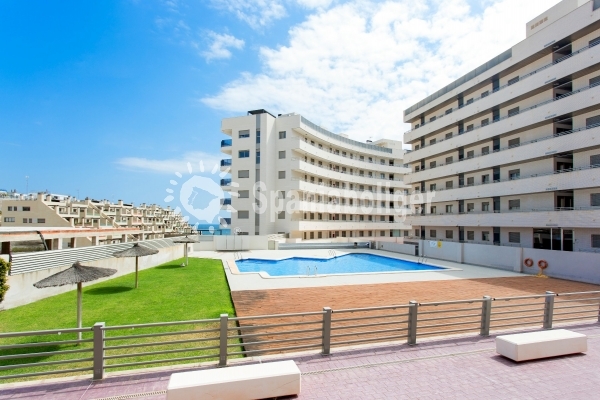 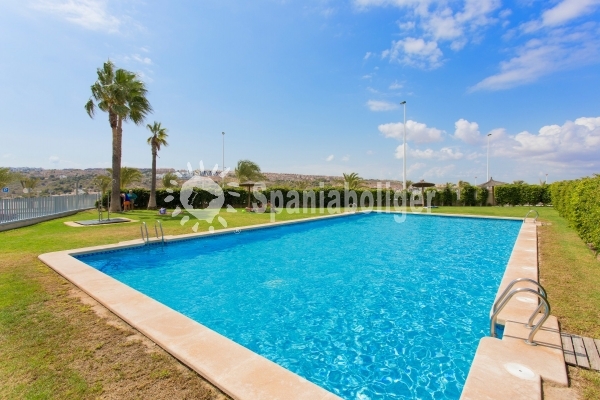 This is a wonderful apartment with panoramic views of Los Arenales beach, just south of Alicante. 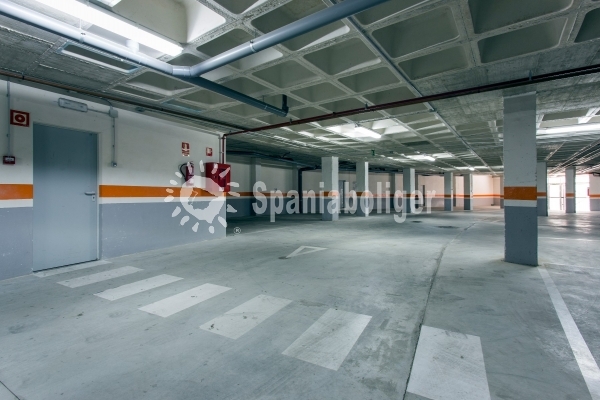 Provided garage. 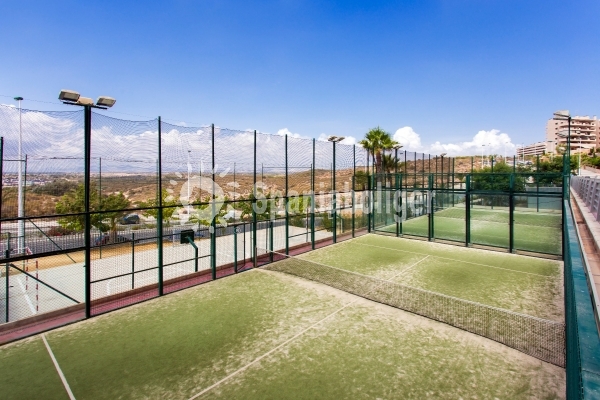 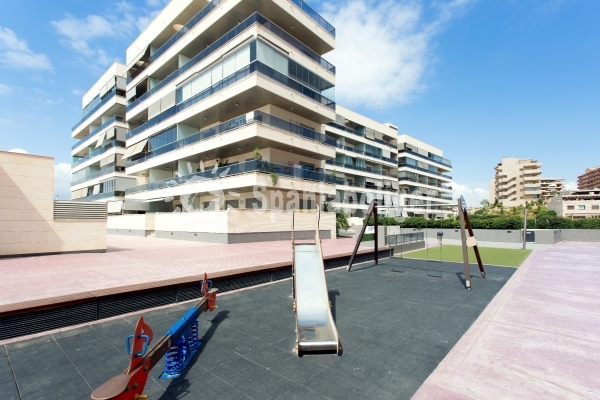 The area has several swimming pools, children's playground and tennis court. 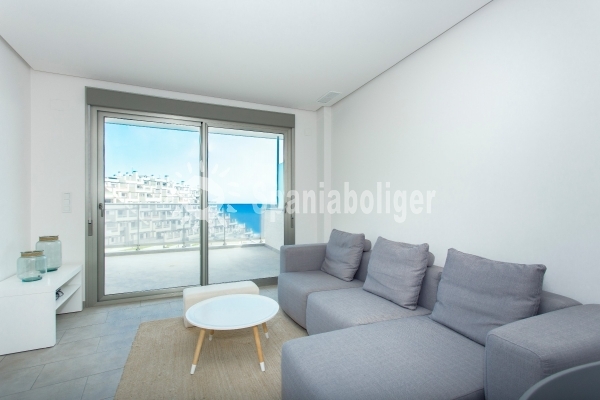 Please note that the pictures are from a show house, while there is an apartment in the same building for sale. 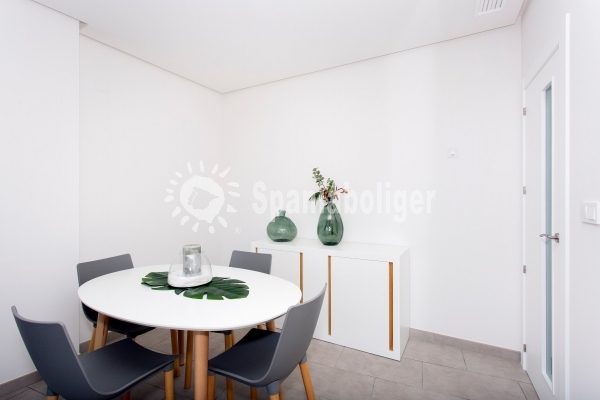 The property is key ready and can be moved into when the byer want.